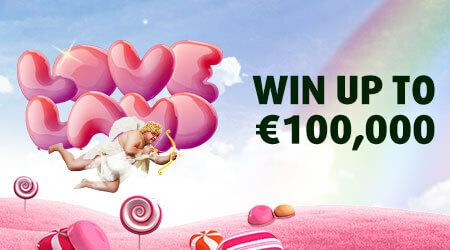 Love is in the air, and Cupid could strike you rich on this €1 scratchcard game! 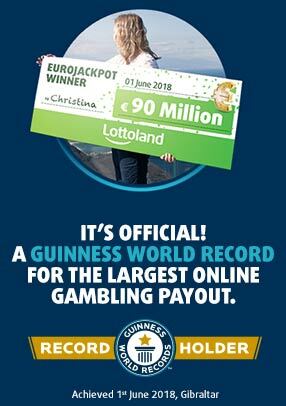 Match three symbols and you could win the €100,000 top prize to send your heart racing and get butterflies in your stomach! Return to player rated at 57.50%.